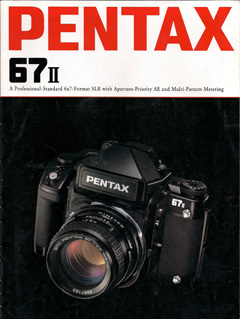 When I got into photography, back in the '90s, you could call or email a manufacturer and get a beautiful, four color brochure of the product you were interested in sent directly to your mailbox. They usually contained a complete illustrated list of all lenses and accessories in the system. This one even included spot meters, loupes and a copy stand. It was a great service for people that don't live in major metropolitan areas, and don't have easy access to a camera store. A few of the manufacturers still make these available. There's a page in Nikon's FAQ about it. But I couldn't find anything at the Pentax or Ricoh websites. I didn't check anywhere else, that's what I'm interested in right now. Anyway, I unearthed a small cache of these in my attic, and I'll be posting them as I have time to scan them. I'll even post a few unusual product manuals I found as well. I really wanted to get into medium format in the 90s, and the Pentax 67 is one of those cameras that I've always had an interest in. I've never actually laid hands on one in person, but I've always liked their 35mm manual focus SLRs, and I think their lenses are second to none. CES came and went, Polaroid "Grey" was revealed, and there was no new film camera. They had a long, strange press conference, and what we got was a new Zink printer, sunglasses with a built-in camera and a digicam/printer. Pretty disappointing. As I was reminded by a BJP article, they sold off the Polaroid Collection a few months ago to pay for this. I don't blame Lady Gaga, she's a twenty-something pop singer, I blame PLR IP Holdings. And Tom Petters. 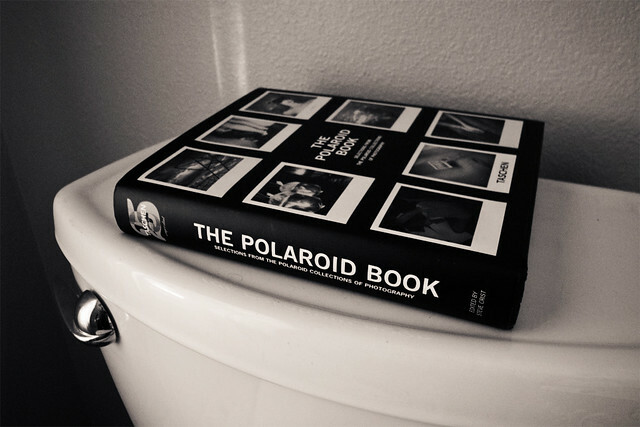 Polaroid and the last vestiges of its original form died on June 14, 2008. 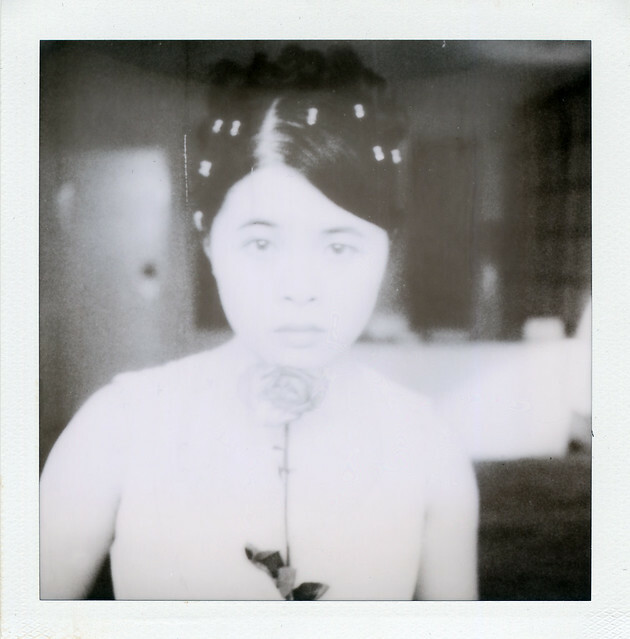 If you love Polaroid, let it die. The things happening there now are just embarrassing footnotes on the bottom of Edwin Land's Wikipedia page. 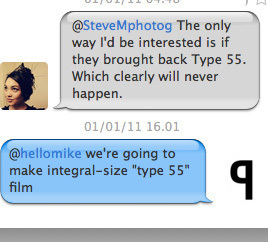 Go order some film from The Impossible Project, and let's hope they bring out the Type 55 Integral they've hinted at. They're also working on 8x10. Fuji still makes great instant film , both for their own Instax integral cameras , and Polaroid-compatible peel-apart film in 3x4 and 4x5. They're about to release their 3000 speed 4x5 black and white film in the U.S.
Or, go pick yourself up a copy of the recent reprint of The Polaroid Book . 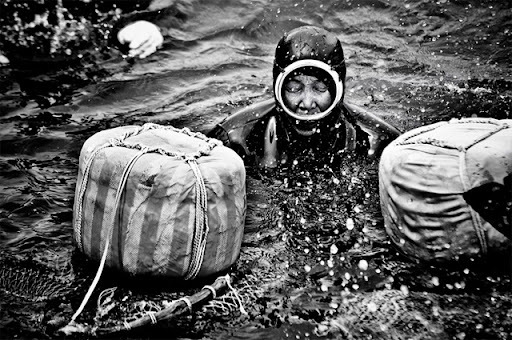 It's fantastic and it's also the best photo book bargain going right now, only ten bucks at Amazon. I'd like to get a copy of this new book by Brian Miller, The Village Across The Sea, but it's not obvious how to acquire one. It seems interesting though. Apparently the local city government sponsored the project to promote tourism. I think it's a great idea, and I'd love to see more collaborations like this between local artists and local governments. There's a writeup at The Korea Times and another at Jeju Weekly. There's also a short video at Arirang TV. 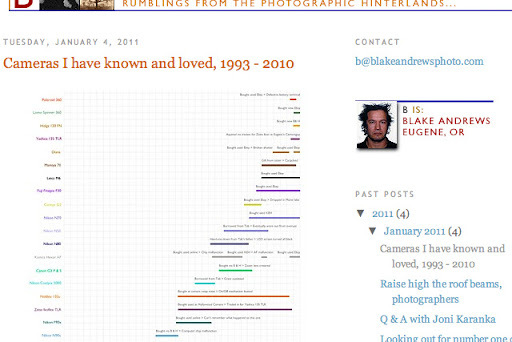 Here's the link to Brian Miller's Zenfolio page.